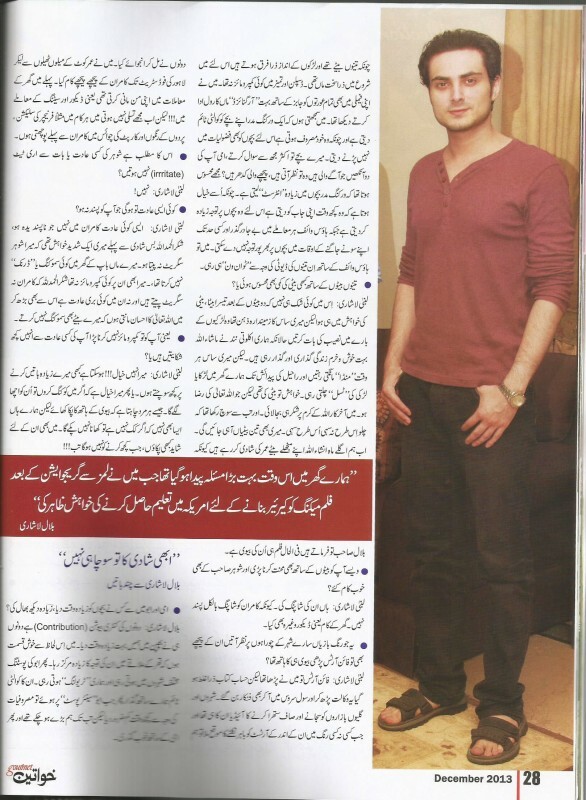 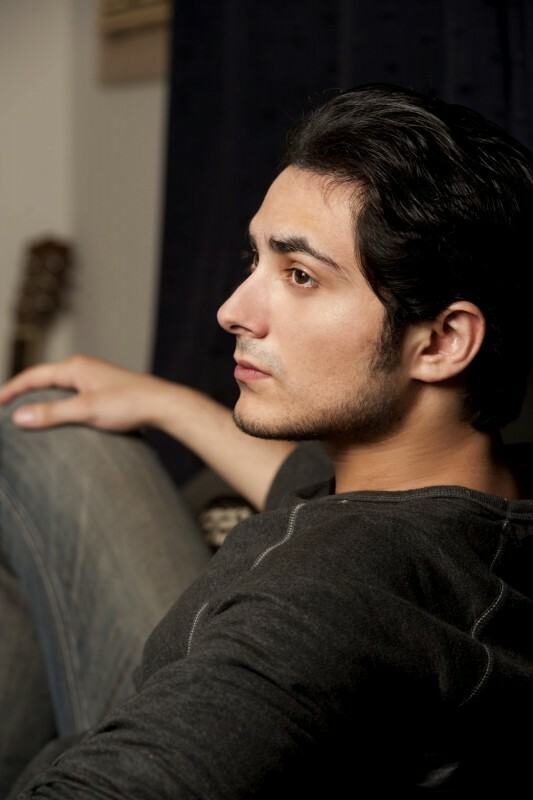 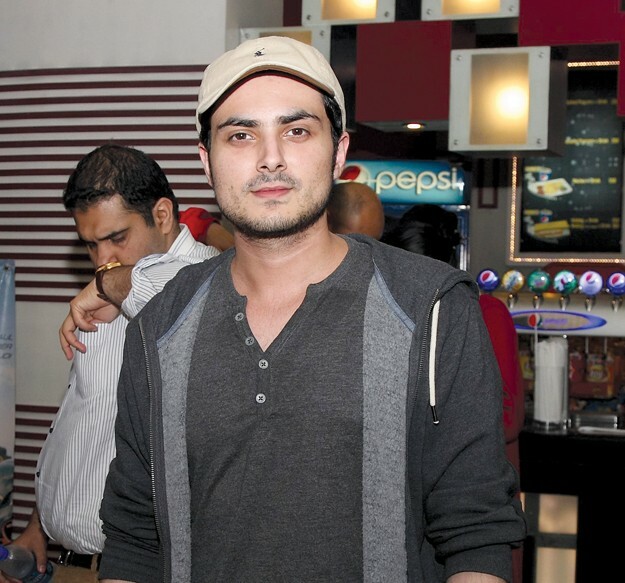 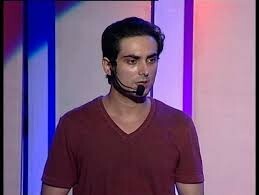 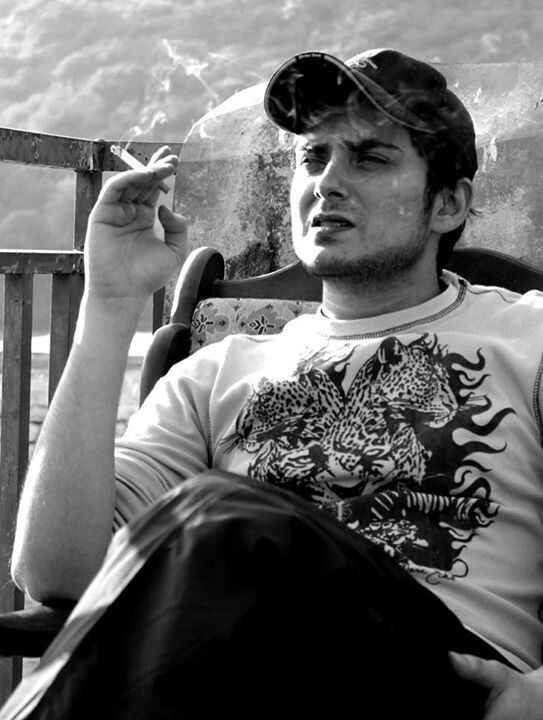 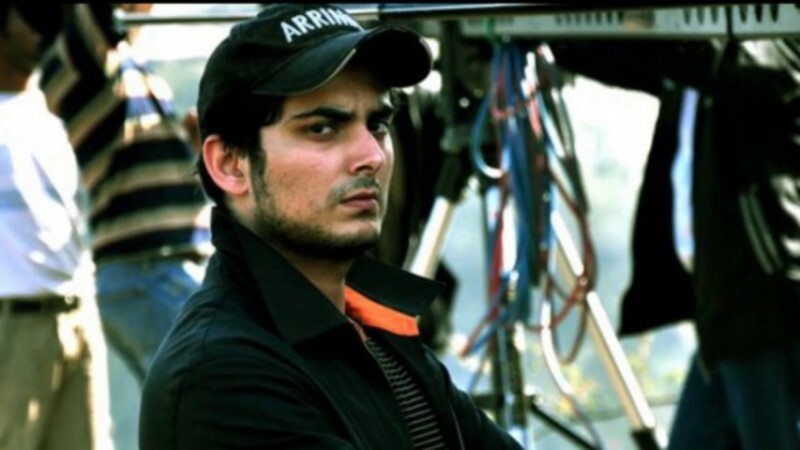 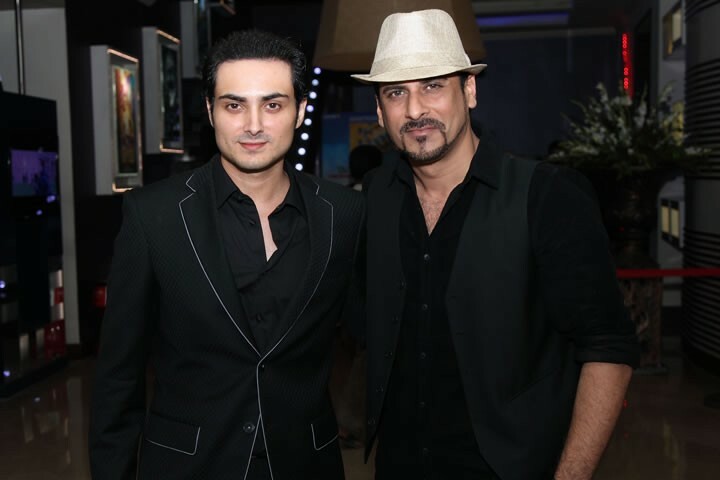 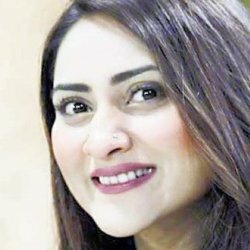 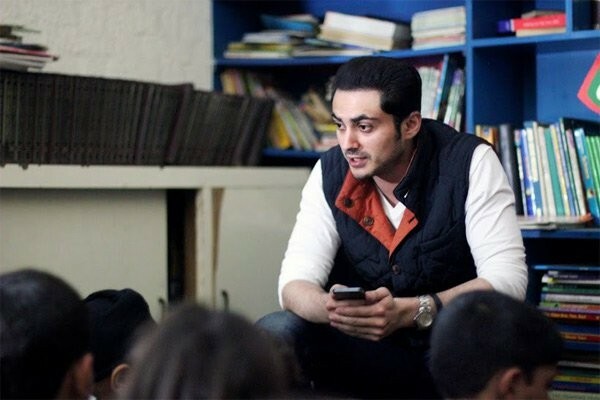 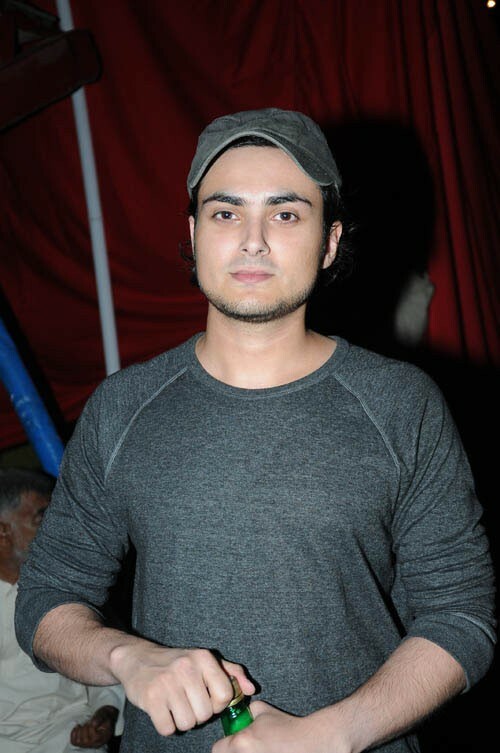 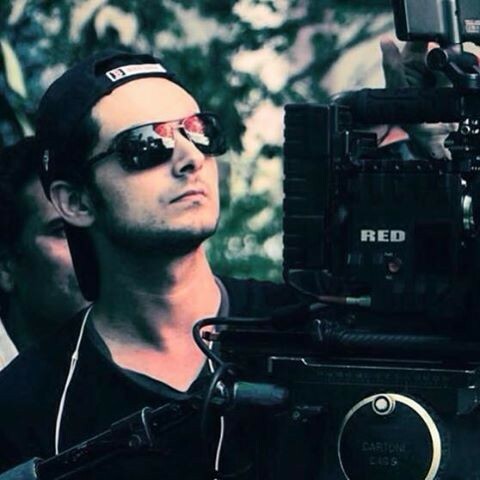 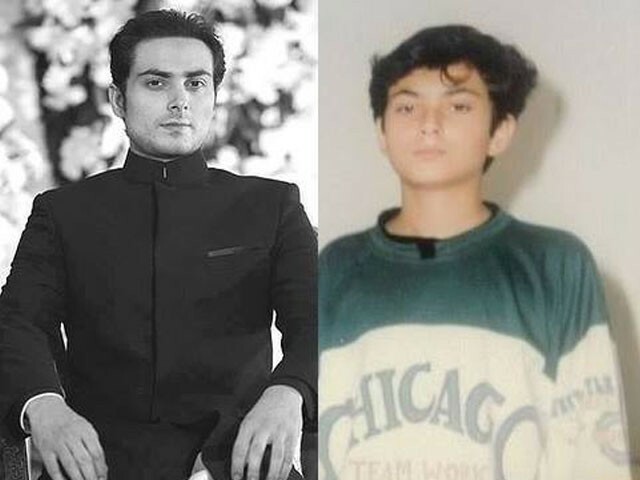 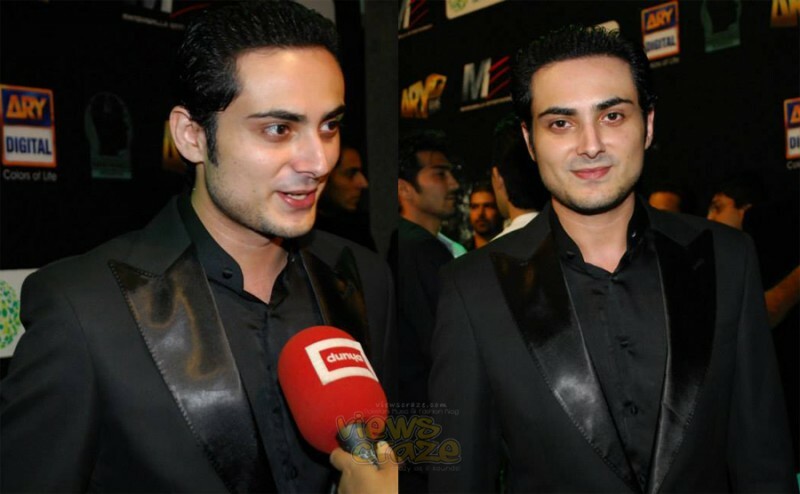 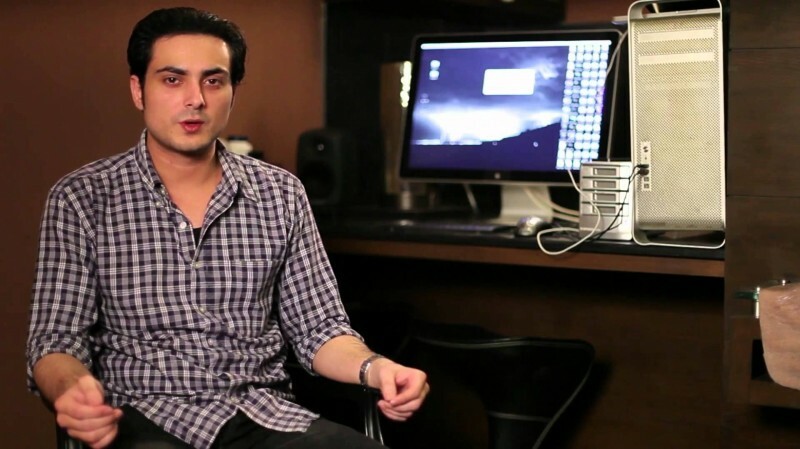 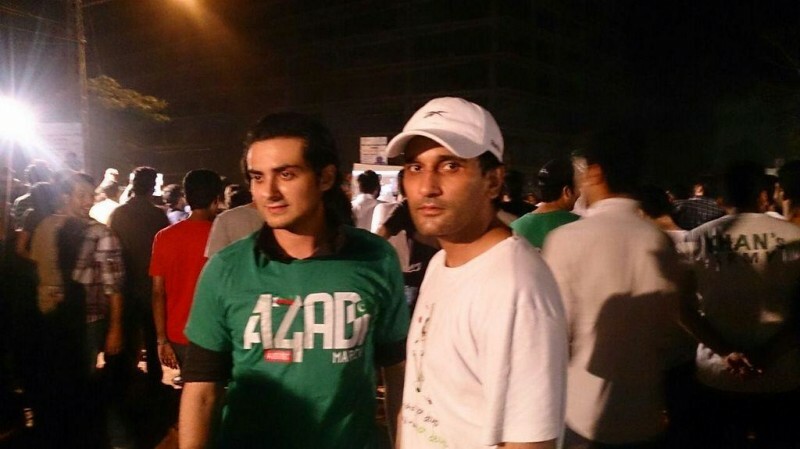 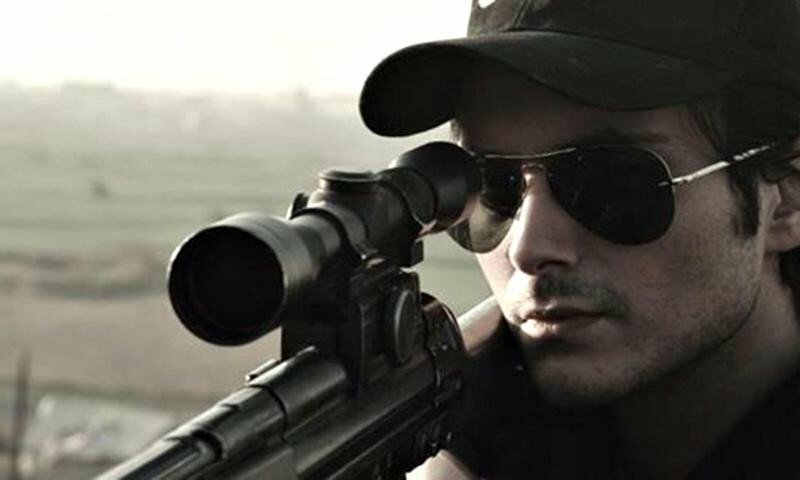 Bilal Lashari is the well known Pakistani director he made his debut in 2013 with the movie Waar which is the block buster of that year. 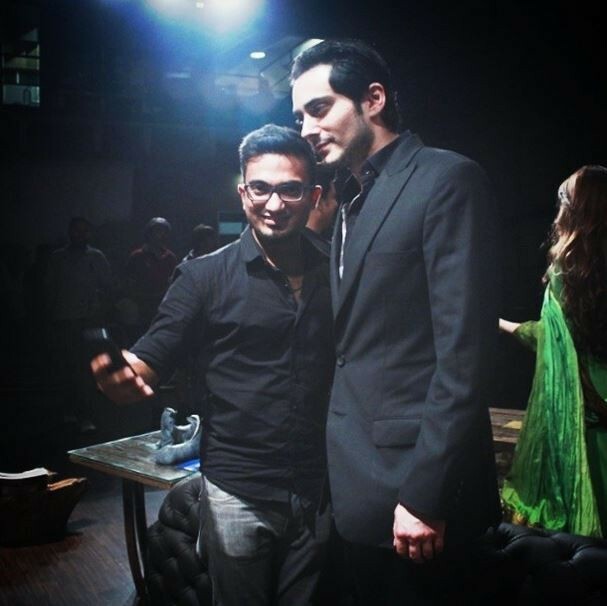 The movie has a cast which includes Shaan Shahid, Hamza Abassi, Shamoon, Ayesha Khan and many others. 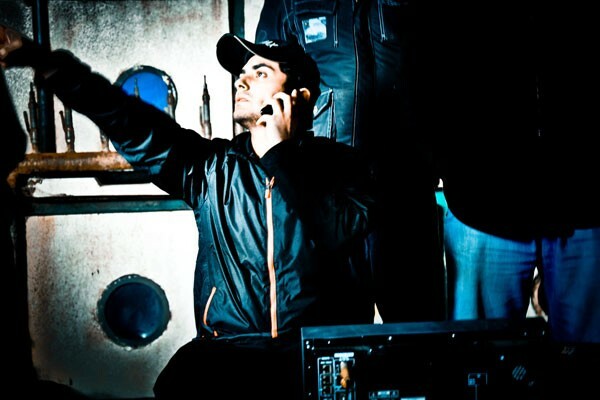 The movie did a good business on box office. 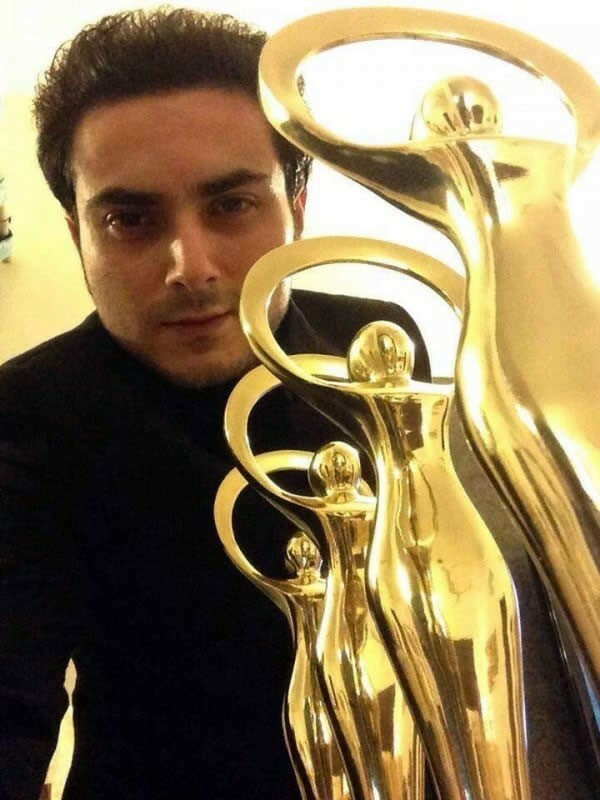 Award for Best Director (Jury Choice) "WAAR"
Award for Best Director (Voters Choice) "WAAR"
Award 2014 for Best Film "WAAR"
Award 2014 for Best Cinematography "WAAR"
Award 2014 for Best Editing "WAAR"
LUX Style Award for Best Music Video Director "Shor Macha"
LUX Style Award for Best Music Video Director "Sajni"
MTV Pakistan Music Video Awards 2008 - Best Pop Video "Sajni"
Best Music Video 2006 "Hungami Halaat"
Best Music Video 2008 "Sajni"
Best Music Video 2007 "Islamabad"
Best Cinematographer 2006 "Hungami Halaat"
Best 16mm Short Film 2005 "Ordinary Stimulation"